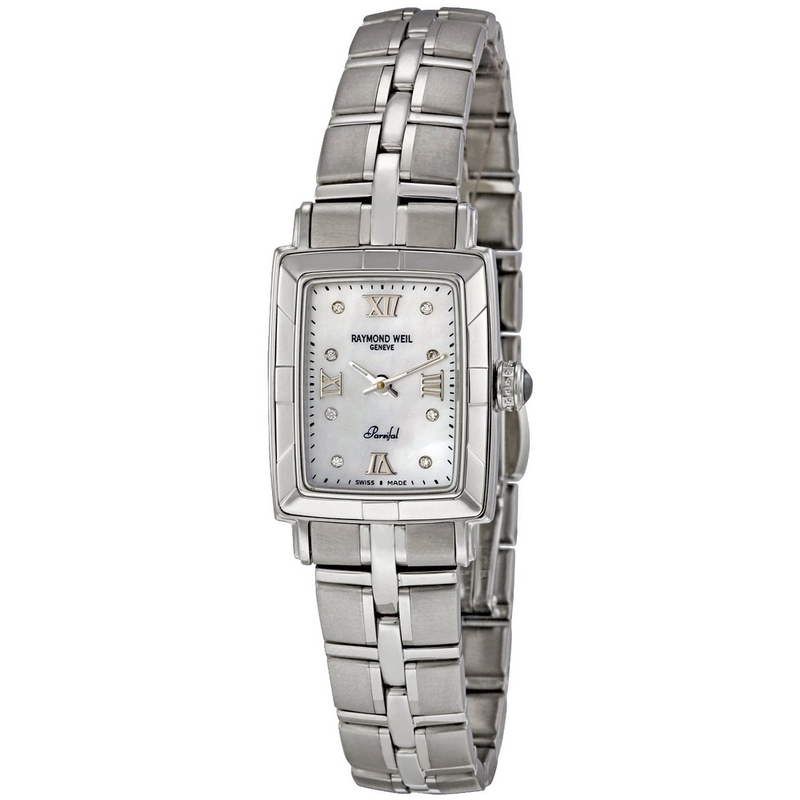 Collection of PARSIFAL ladies steel watch. SPHERE PEARLESCENT WITH DIAMOND POINTS. SAPPHIRE CRYSTAL. MOVEMENT Swiss Quartz.